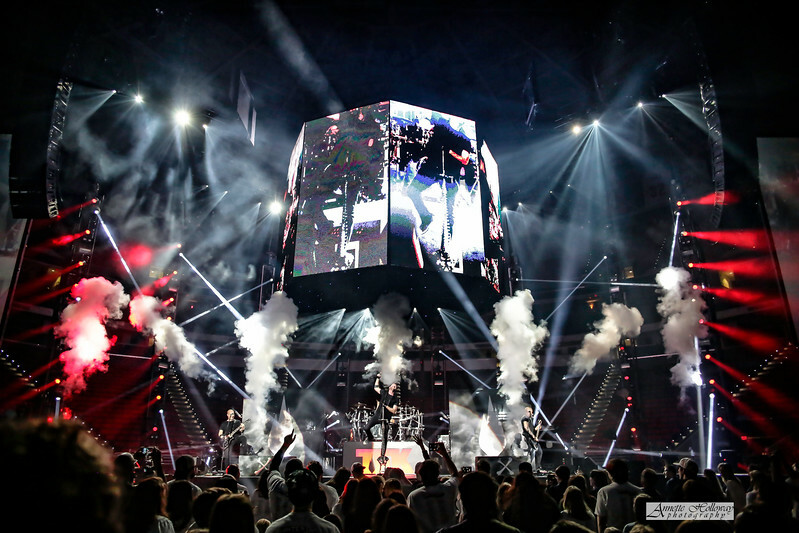 "Annette has an instantaneous ability to assess the exact details of a complex concert setting and effortlessly draw out the action for a final frame that consistently drops the jaws of fans and even many of the artists." "Annette has a special talent for capturing the right shot at the right moment -- even with full motion and fast-changing lights. 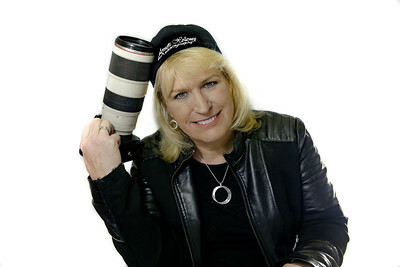 She's photographed some of the biggest names in Christian music and she is a real fan favorite. I love her photography!" "Annette Holloway has an amazing gift. Her images are fun, exciting and are truly a work of art. Her images are some of the best I have seen the Christian Music Festival industry . She is excellent to work with and has an incredible gallery."